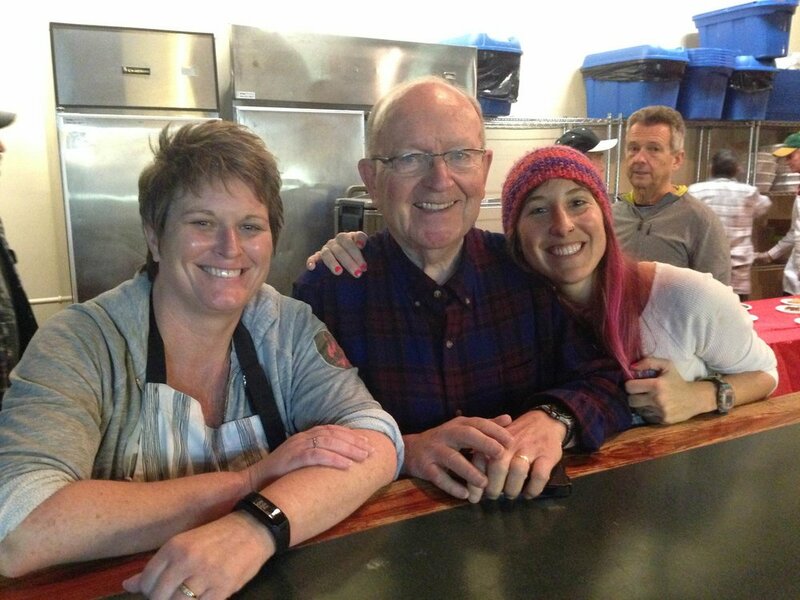 The Dugout is a non-profit society in Vancouver downtown eastside that offers one of the longest running meal and safe space outreach programs in British Columbia since 1967. They are one of the few programs in Vancouver to offer free daily meals and an inclusive safe space. Each day they serve over 600 people on a seven days a week basis. We volunteered with them helping out with their New Year’s meal program. 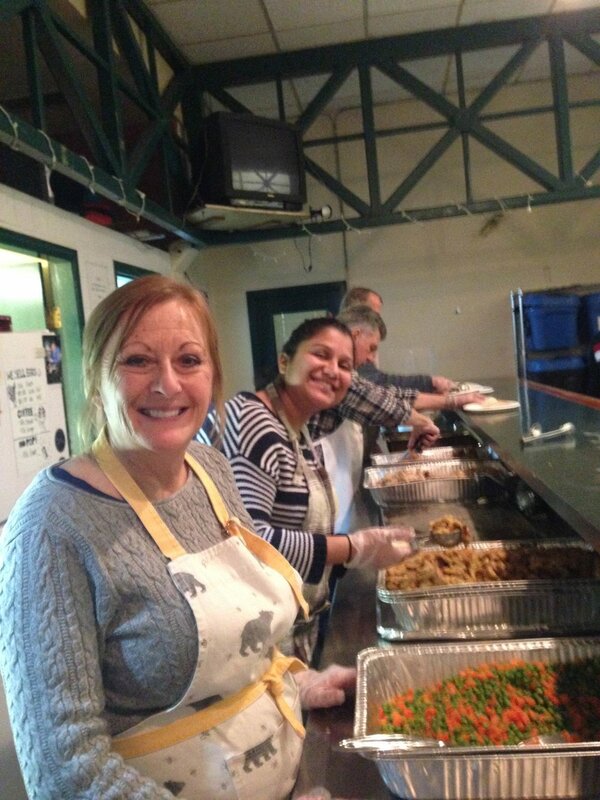 Alongside several other volunteers, we helped to create a turkey dinner and hot beverages for those in need. We were a perfect assembly line of smiles, potatoes, vegetables and turkey covered in gravy. At the end of the dinner we found that we had serviced over 800 people with a full meal. It was an awesome accomplishment and experience. The DugOut continues to do this kind of work every day for those in need of a hot meal.